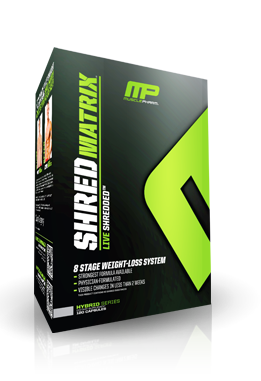 Why is SHRED MATRIX™ a better choice FOR FAT LOSS than other brands? Balance Mood and Enhance Well-Being. * SHRED makes it easy for you to stick to your nutritional plan by incorporating key adaptogenic, mood-enhancing and balancing agents. * These natural, herbal agents may contribute to an improved sense of well-being and enhance mood by supporting healthy brain chemistry. * Sticking to an effective weight management program can be a challenge; SHRED’s comprehensive formulation was designed to make it easier!